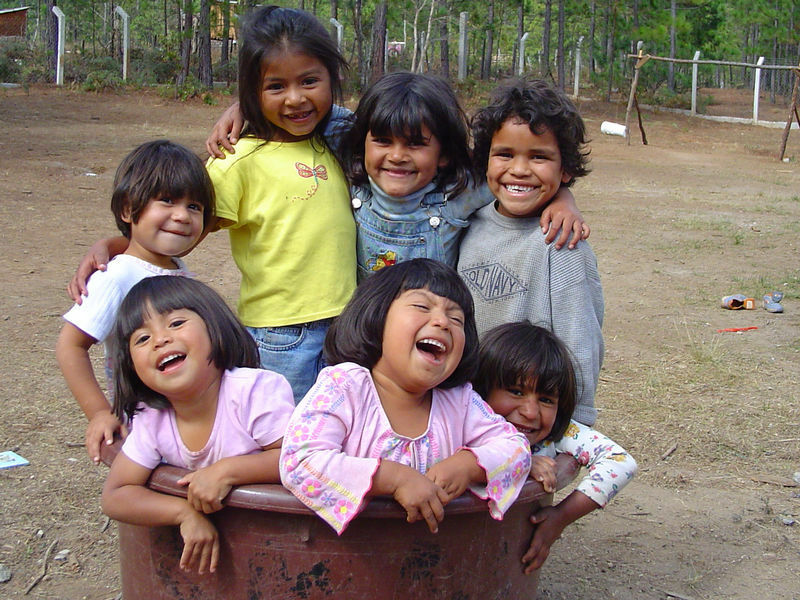 Such Is The Kingdom Ministries was founded over twelve years ago with a vision from God to go to Honduras and minister to orphaned and abandoned children in the country. The name, Such Is The Kingdom, comes from Mark 10:14. The people were bringing their children to Jesus to be touched by him. His disciples rebuked the people. Jesus saw this and was displeased. He said, "Suffer the little children to come unto me, and forbid them not: for of such is the kingdom of God." 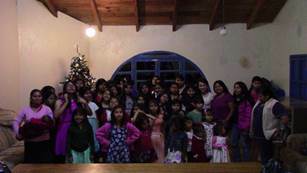 It is the vision of this ministry to minister to the abused and abandoned children of Honduras. Our goal is to raise girls in a Godly environment and educate them so that they might go out into the country of Honduras and influence it for the kingdom of God. SIKM, PO Box 628, Doerun, GA 31744. Any checks sent to this ministry may be made out to SIKM. You may now donate on line through PayPal. Simply click the donate button. All funds received will go directly to the ministry for the girls, unless designated otherwise.